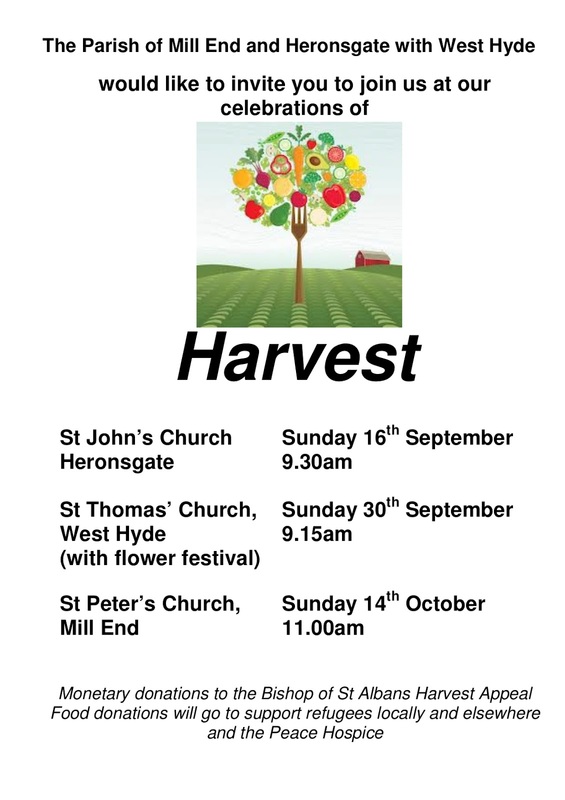 As the Autumn begins we get ready for our Harvest Thanksgiving services. 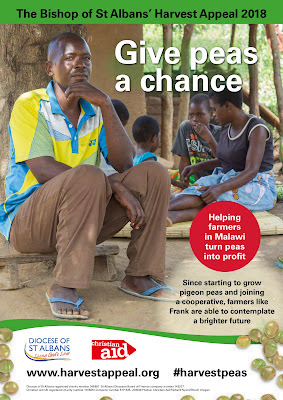 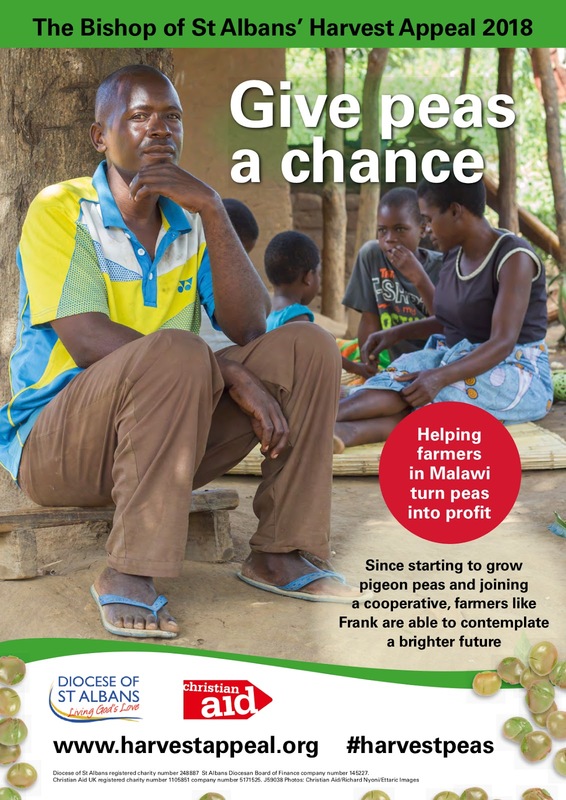 This year we will be again supporting the Bishop of St Harvest Appeal financially which this year is supporting work in Malawi and you can find out more about the appeal here. 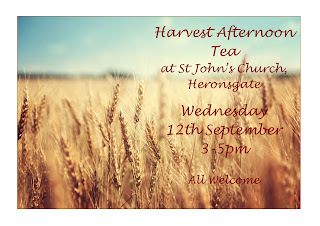 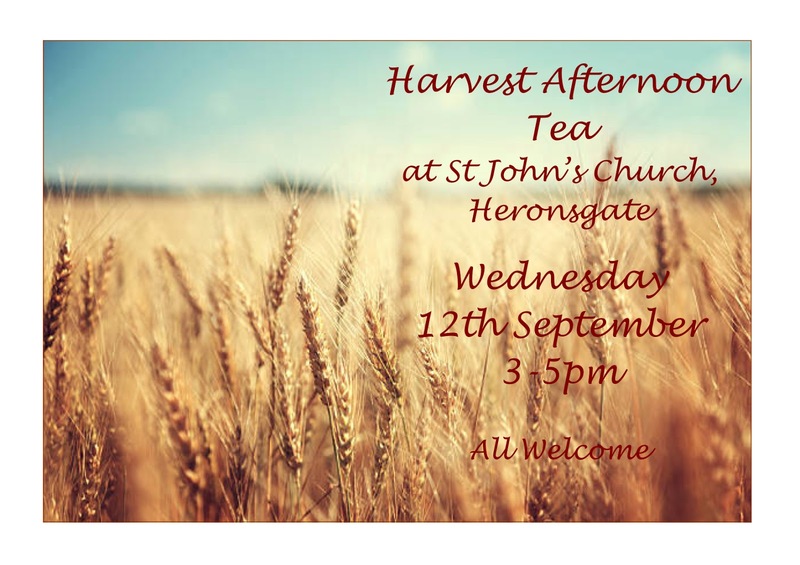 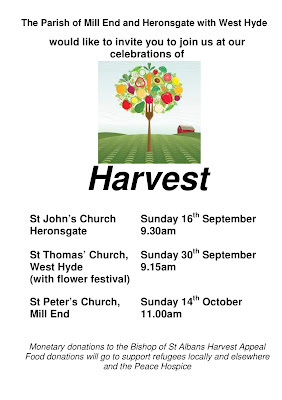 Full details of our Harvest services are shared below and it would be great to see you at any of them!